2018 Midwest Meeting March 3-4, 2018 at Iowa State University More details on the section webpage when available. See northeast.aspb.org for details as they come available. CSIR-National Botanical Research Institute, India and the Indian Society for Plant Physiology (ISPP) are jointly organizing ‘4th International Plant Physiology Congress (IPPC-2018)’ during 2nd-5th December 2018 in Lucknow, India. For details, please visit- http://ippcongress.in. 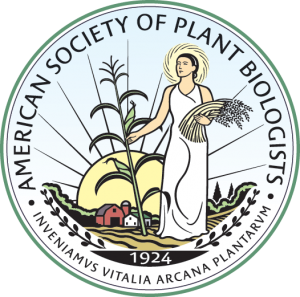 Stay tuned for more information on our upcoming ASPB Midwest Meeting, at West Virginia University in Morgantown, on March 16-17, 2019. This meeting is scheduled to be held at University of New Hampshire on April 13-14, 2019. More details will be provided at northeast.aspb.org as they become available.